Marisa is a teacher, teacher educator, and ELT author; she is the Director of Studies of CELT Athens responsible for the design and implementation of all courses offered at CELT. Her main ELT qualifications are a Diploma in TEFLA (the RSA Dip. TEFLA, predecessor to the Cambridge Delta) and an M.A. in Applied Linguistics from Reading University. Marisa is a frequent conference presenter and keynote speaker – some recent presentations can be viewed here – and has presented at IATEFL International, TESOL France, Brazil TESOL, TESOL Greece as well as on numerous online Conferences and Events and has served as a member of the Committee of the IATEFL Learning Technologies SIG (Special Interest Group). Marisa is one of the founding moderators of a weekly hash tagged discussion of ELT teachers on Twitter which was nominated & shortlisted in the 2012 ELTon Awards for Innovation in Teacher Resources. 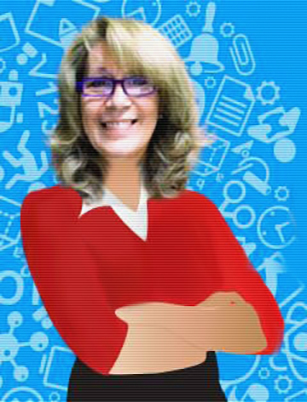 Marisa co-moderates #ELTchat on Twitter every Wednesday (find more info on theELTchat blog. Marisa Constantinides is an Approved CELTA and DELTA Main Course Tutor and trains face-to-face and online. George’s first degree is in Philosophy, but after completing a course of advanced studies in ELT, as well as courses on teaching grammar and teaching business English, he obtained the RSA Cambridge DOTE in 1989 ( the previous version of the Cambridge Delta) which he completed with a Distinction in Language and Methodology. He later also completed an MA in TEFL at Reading University. 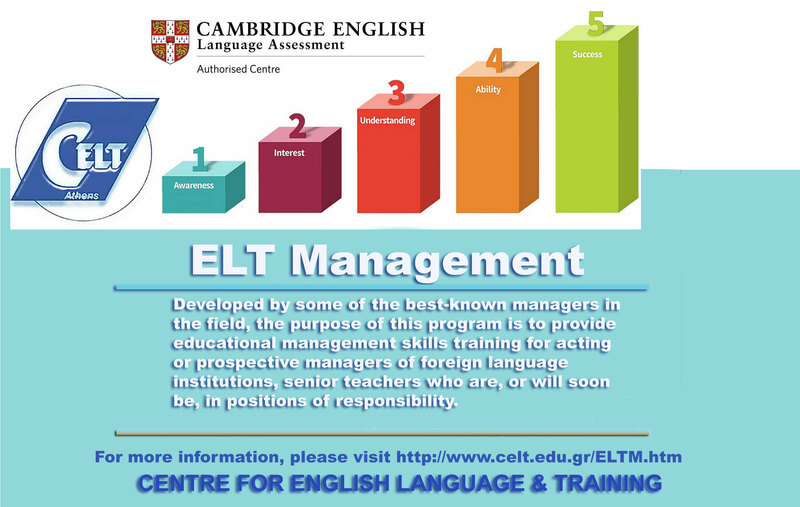 George has worked as a trainer at CELT, Academic Director and Cambridge Exams Manager for the Eurognosi language school chain for three years. 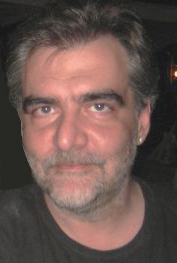 From 2008 to 2015, George was Academic Director at Peoplecert. Since the beginning of April 2016, George Vassilakis has been working full time for CELT Athens as Head of Teacher Education. 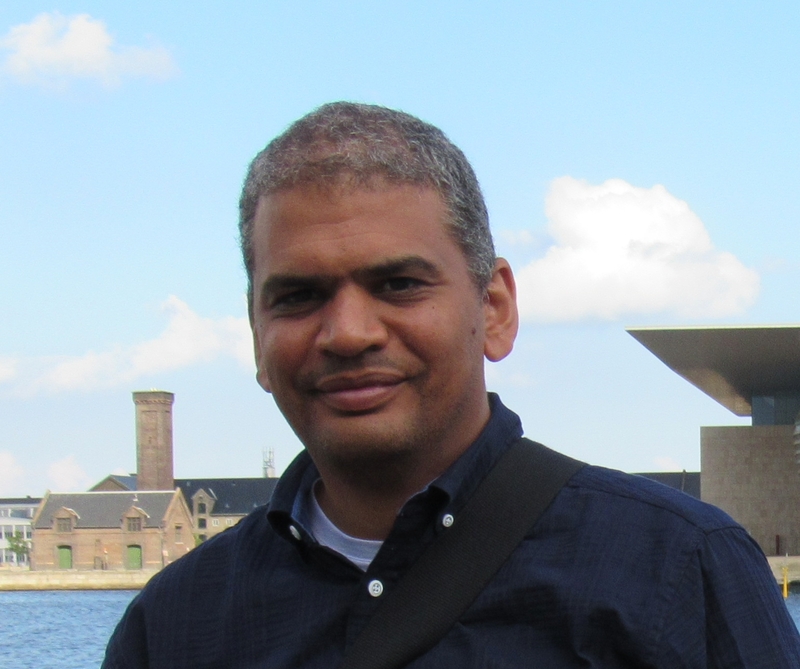 He is an approved Cambridge Delta and CELTA tutor and tutors on all our Cambridge Delta courses. Publications: George has written materials for Heinemann and Macmillan ELT, where he published Action English 1-3, a beginner to intermediate course for young learners, Lift-off, an upper intermediate course for young adults, and, more recently, with Rose Aravanis, Code Blue, an intermediate course for teenagers and adults. George is an approved CELTA and DELTA course tutor but contributes to other courses such as the Delta Module 1 Preparation and Module 3 support and the English for Teachers course. Alexander has been a teacher since 2004 and has taught a variety of age groups and levels. He obtained his Cambridge CELTA Certificate in 2006, his Cambridge Delta Diploma in 2009 (both at CELT Athens) and was subsequently employed as an EFL teacher on our general and Business English courses. Since 2010, Alexander he has been working as a Course Tutor on all of our Cambridge CELTA courses and is one of the blog authors of Cambridge CELTA Blog as well as the blog on this site. Alexander is currently working towards his M.A. in Applied Linguistics at the University of London. Alexandra Kouk (as many have come to know her on Facebook and Twitter) has been a teacher of English for more than 20 years. She has a BA in Economics and an RSA Diploma for Overseas Teachers of English (predecessor to the Delta). More recently, Alexandra has an Avalon Certificate for Teaching Languages in Second Life as well as her CELTA trainer training course at CELT Athens. Alexandra ran her own private language school for 10 years in Athens, then joined CELT Athens in 2008 teaching General, Business English and Modern Greek courses and, training and supporting our Distance Diploma in Translation Courses from and into Greek. She is one of the blog authors of Cambridge CELTA Blog as well as the blog on this site. Alexandra is an Approved CELTA tutor and supports our Distance Translation Diploma trainees working on the English to Greek course option. Angelos Bollas is a Tutor on the CELT Athens CELTA courses – he obtained his CELTA in 2014 and subsequently completed his Cambridge Delta with us and continued with his MA in English Language Teaching. Currently, he is completing his PhD. He has experience of teaching in Greece, general and exam classes and in the UK teaching in EAP classes. Angelos is an Approved CELTA tutor since the summer of 2016. 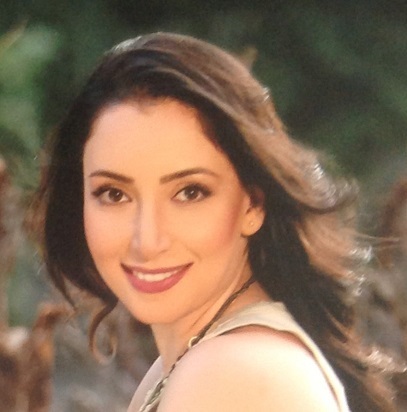 Bita Rezaei is Director of Studies at Hermes Institute in Teh ran, Iran and a Cambridge CELTA tutor. She holds an MA in TESOL and Applied Linguistics from Leicester University as well as CELTA and CELTYL certificates and a DELTA diploma. Her areas of interest in ELT include teacher training and development. Our collaboration started in 2013 when we trained Bita to be a CELTA tutor and since then, asked her to work on our courses and to develop and take over our already very successful ELT Management course which she has enriched with her background in Business Studies and her experience of running a very successful chain of Foreign Language Centres in Iran. 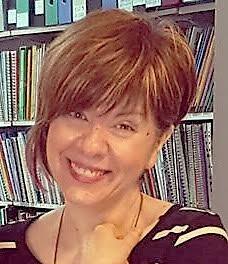 Bita is an Approved CELTA tutor who works on our summer CELTA courses and our online ELT Management course.